what after you send us a request? After you fill your project details and send it to us, we evaluate your specifications and give you a proposition on the basis of your requirements. Hence, it's significantly essential to input correct and genuine details. This is Damn error Message Request is successfully submitted! Take your brand identity to another level & start engaging your customers today with our brand identity service of Get The Design. We truly understand a brand to effectively craft its image. We can help you develop an authentic identity through adopting viable brand strategy. We follow the key elements including personality, positioning and differentiation to elaborate your brand look. It incorporates unique colors, typography, and symbols that educe the exceptional philosophy and characteristics of the brand. Be it a startup idea or a large-scale enterprise system, we develop custom software from the scratch. The custom software was designed and developed after conducting a thorough analysis of system specification. After conducting a thorough analysis of system specification and user needs, we assign a dedicated team to specifically work on your project. The team usually consists of a project manager, system analyst, creative director, software developer and Quality Assurance expert. We offer digital marketing services in the lowest price. Our digital marketing service entails a wide range of services for the online marketing such as Content Marketing, Search Engine Optimization, Social Media Marketing, Email marketing and SMS marketing, Pay Per Click, Digital Advertising, Website analytics and PR marketing. With our strong marketing strategy, you will be able to take your business to the next level of the success. So, from now on, your all marketing needs will be fulfilled here and your business targets will be achieved simultaneously. Our consultancy service aims to provide you guidance to resolve your IT concerns. Being leading IT consultant company, we believe in delivering custom and tailor made IT consultancy to organisations and businesses. Through our expert consultancy service, we can aid you lead your business with highly potential methods and approaches. We also help you innovate your business by improvising the IT competencies and bringing on more viable IT facilities. Our support/maintenance service helps you to run your business without any disruption. We understand the significance of IT for your businesses’ landscape and to increase the return on investment such as servers, networks, PCs, printers which are a must for the operation of the business. To make them operate properly, it is important that they are well maintained. We provide IT support that aims to make sure that lowest user downtime is observed without affecting the productivity of the employees. We create smart PPC campaign and helps you bring more traffic to your website. We help websites and business to get more clicks, leads and sales via our effective and efficient Pay Per Click solution. Our PPC marketing campaign begins with the audit process which includes comprehending the aims and objective of the marketing campaign. We also analyse your keywords through AdWords and do the marketing to the target those keywords. 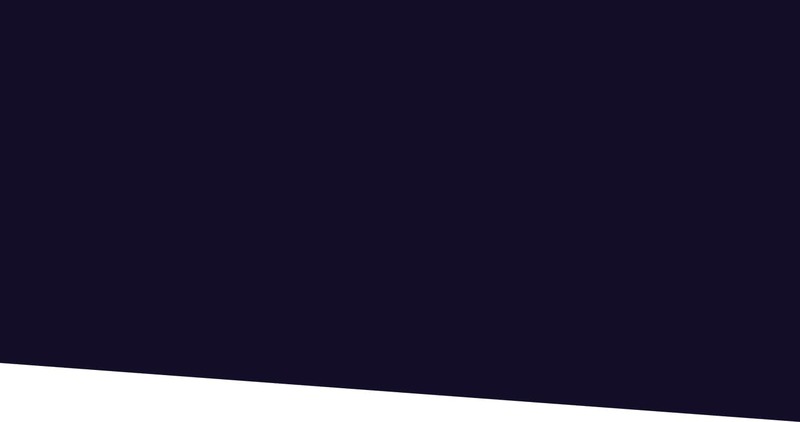 At the end of the month, we issue you a report about the success of the campaign. Designer Discussion is the perfect place for graphics design and service. We know that you look for valuable, trouble-free and most significantly a reasonably priced logo, website, brochure, stationery, and app design services. Now get dozens of ideas and mock-ups for your project with 100% money back guarantee. Designer Discussion feels proud & conveys gratitude to its creatives, who are an ace up our sleeve. Their years of hard work have assisted in getting the company to bear fruit. 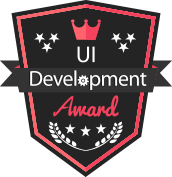 As of 2012, Designer Discussion was honored and awarded with the Microsoft MVP Award given by Microsoft for having an exceptional team of developers. 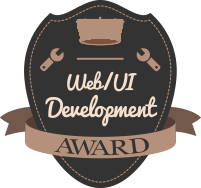 Designer Discussion was appreciated and awarded with the Innovation by Design Award given by the Walt Disney Parks in the year 2013 for giving a good user experience through logo, website & app/game design service. 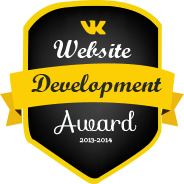 In 2014, Designer Discussion was recognized and awarded with WOLDA Logo design award by the World Wide Logo Design Annual for designing and serving the logo industry with innovative and creative ideas. 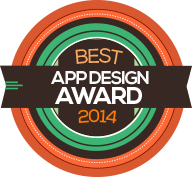 Designer Discussion was nominated and awarded with the IBM Best App Developer Awards in the year 2015, for employing high-end coding techniques & letting creativity to the world of apps. 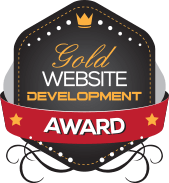 As of 2015, Designer Discussion was nominated for and won the title of the World Spring Award for the Best SEO Service provider for serving the industry with the best online marketing on social media and search engines. 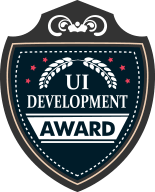 Creative and unique logo design service of Designer Discussion is awarded by the Calyan Best Logo Award 2014 for delivering the high quality logo design. Be the first to hear Superb Offers of Get the Design. Get registered for our newsletter now. You have successfully subscribed.Email already Exists. Desginer Discussion Rated 4.3/ 5 based on 5000 votes.